Cano underwent a MRI on his left hamstring, which revealed a Grade 1 strain. He's hoping to return to game action in 5-7 days. 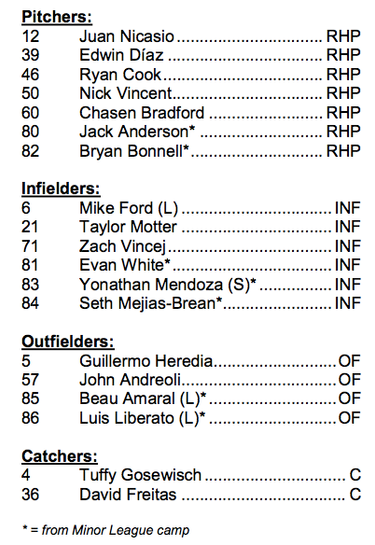 PEORIA, Ariz. — It hasn’t happened often over the past few seasons, but the Mariners finally received positive news following a preliminary injury diagnosis and the subsequent tests that followed. 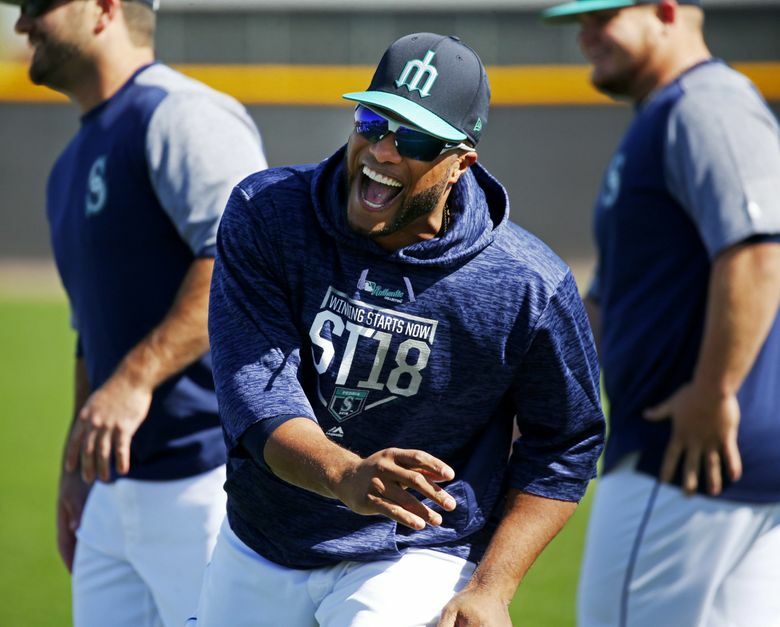 After exiting in the second inning of Sunday’s Cactus League game with left hamstring tightness, Robinson Cano underwent a MRI on Monday morning as a precaution to see if there was any significant damage to what assumed to be a minor issue. The scans revealed what was first hoped — a minor injury. Officially, it’s a Grade 1 strain, which is the least extensive on the 1-3 scale. The timetable for a return isn’t clear. Servais said he would be out 2-3 days, which is different than 2-3 games. Cano likely won’t do any baseball activity for 2-3 days and then get back on the field and take a few days to work back into games. Cano said the issue stems from the scar tissue that built up in the hamstring from last year’s issue. That problem arose on Aug. 23, 2017 in a game against the Braves where he exited the game after feeling it when he left the batter’s box. He didn’t start the following two games in New York, but appeared as a pinch hitter. Cano said he feels no pain in the hamstring, just some residual tightness. Servais doesn’t believe this will be a season-long nagging injury. *** First baseman Ryon Healy (hand surgery) is steadily progressing in his return to the field. He’s been hitting in the cage and is trending toward another step forward. *** The hope is that Felix Hernandez (forearm contusion) will be able to throw a bullpen session on Tuesday. Hernandez has been throwing long toss and also working at high intensity in his full mechanics on flat ground. A bullpen session would be a significant step in his recovery. *** Nelson Cruz (flu) was supposed to return to the lineup on Monday. 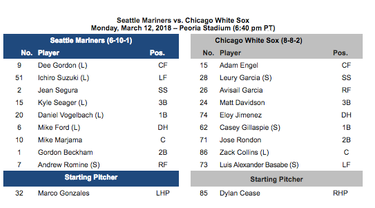 He had been at home for the past two days dealing with “a virus.” The Mariners had scratched him from the lineup, but then re-added him. And then before game time, they decided to scratch Cruz again. He did all the pregame work, including taking batting practice. But he looked a little wiped out from the workout.